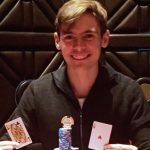 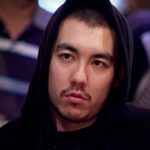 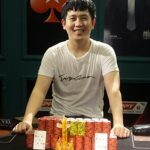 Chinese poker springs to life as Chen Qin wins the largest ever poker tournament to be held outside of the USA: APPT Beijing Millions. 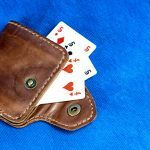 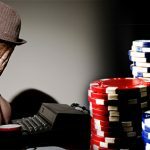 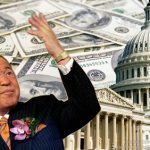 The Shocking Truth About Poorly Written Poker Articles? 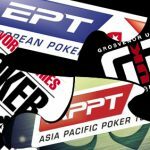 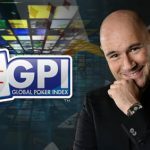 Lee Davy reminds the poker community on the importance of doing all they can to push our game further into the minds of non-poker public.